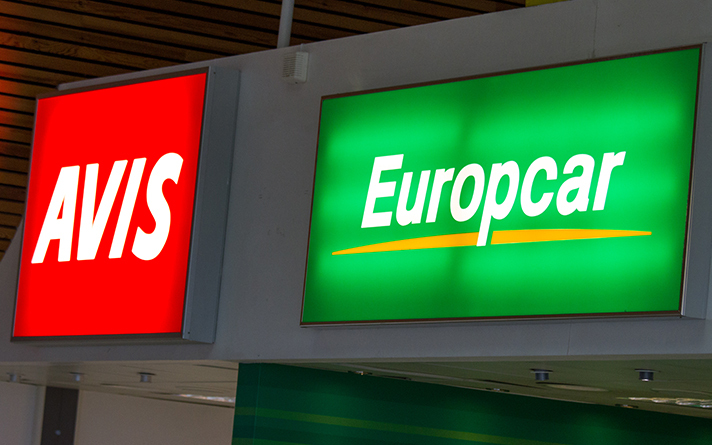 Getting to and from the airport couldn't be easier. 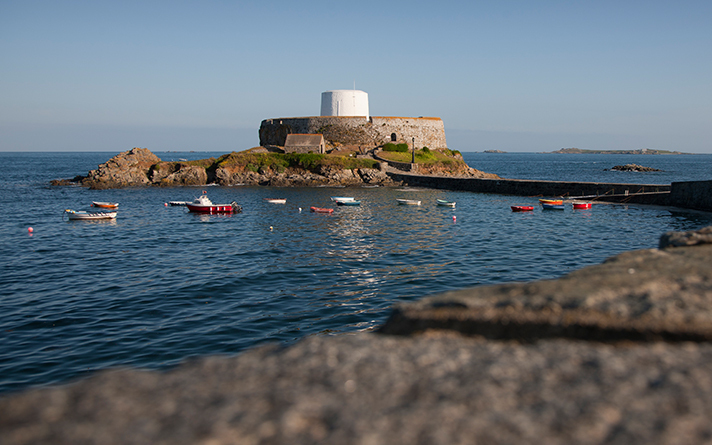 Located in the Forest, the airport is minutes from the West Coast, St Peter Port and the island's main harbour, giving straightforward access for onward sea travel to Herm and Sark. 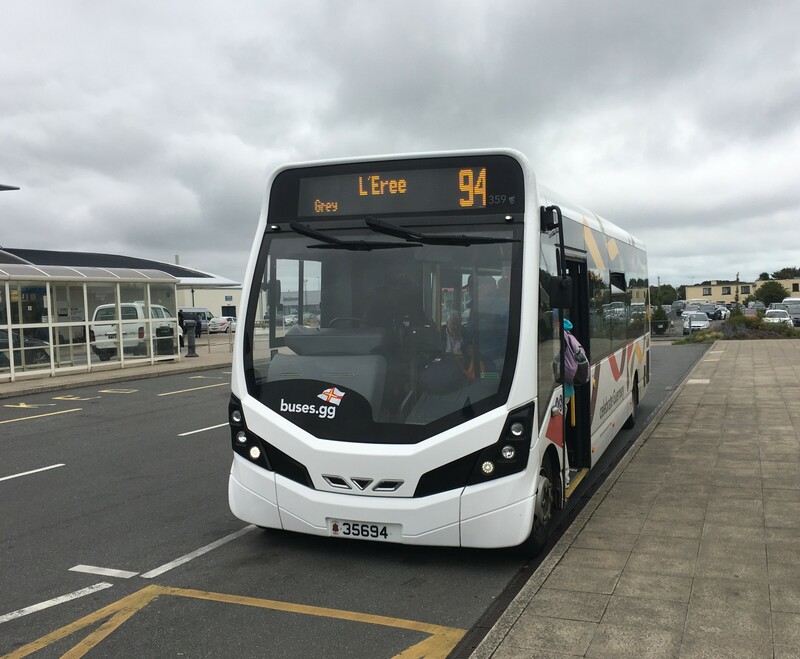 The airport is on several regular bus routes including routes 71/93/94/95 which all take you to St Peter Port bus terminus and route 91/92 - the popular round-island service. 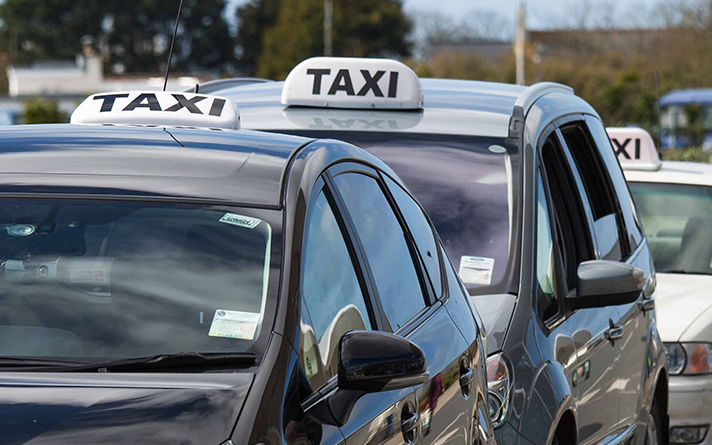 Guernsey has a regulated, licensed taxi service with a rank located directly outside the terminal building. Demand for taxis can be especially high early morning or during the evening, so it's advisable to book in advance whenever possible. There are also larger vehicles and coaches available for private hire, perfect for group holidays, weddings and business functions. Travelling by car, the airport is on the main road running from St Martin to St Pierre du Bois. Driving in Guernsey is a little different to driving in the UK, our roads are primarily narrower and there are a few different rules and signs to keep traffic flowing. We drive on the left and the maximum speed limit is 35mph. All public parking is free although for some of the shopping and on-street parking areas, you will need to display a parking disc "clock". Click Here to download Driving in Guernsey is Different for more information on driving on the island. Private hire coaches can be a handy mode of transport for your very own bespoke tour of the island.